Which is best for your business - Cloud or dedicated servers? Which is best for your business – Cloud or dedicated servers? Do you own a website? If yes, then, of course, you have heard about cloud servers and a dedicated server. Do you have any questions about choosing the right server for your website? Don’t worry. This article will help you to find the differences between both servers. Before choosing the server you should clearly know your own needs. Without knowing your own needs you cannot make the correct decision for your business. If you are unaware about it then vendors will trick you to choose the plan which gives them more profit. Hence, be sure about your needs and your budget before making this decision. For that, you should do research to collect more information about the servers. Cloud servers reside in a shared “virtual” environment, instead of using the physical hardware, and your hosting provider manages this. 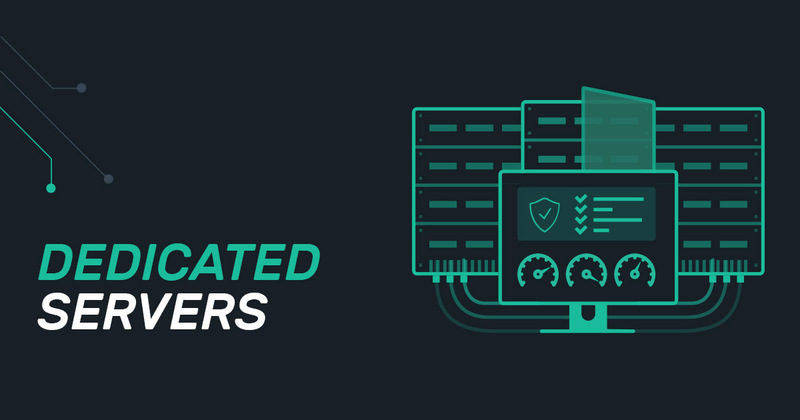 Dedicated servers are a physical server is rented or purchased entirely for your own business. Large businesses that need high levels of data security and also have high demands for server capacity use this. The speed of your website matters a lot in converting visitors to customers. People hate slow loading websites. Cloud servers are the best known for its on-demand capabilities. These cloud servers allow you to have the resources online within minutes. However, dedicated servers are always know for longer load times. Cloud servers include monitoring, alerts and also support. Therefore, it is easy to get in the Cloud servers. On the other hand, dedicated servers setting this up and getting deep technical supports are more complex, and also vendor-specific technical support can be costly. To satisfy the concerns of security and compliance, dedicated hardware is the best. Depending on your business’s regular needs, the cost of non-compliance can be very high. In cloud servers, building a high availability cloud environment is easy, low cost and also it can be done within minutes. But building a high availability cloud on dedicated servers will take few days and also it is costly. The best deal for your business depends upon the size of your business. According to the researches, 51 percent of organizations have a hybrid cloud strategy – It is a cloud strategy which combines the use of public and private, or dedicated, cloud resources. A good vendor can help you to choose the best server for your business after knowing your needs. Aspiration Hosting is one of the best Web hosting companies. You can reach us any time. We are always happy to help you. Our techs will help you to choose the right plan for your business.